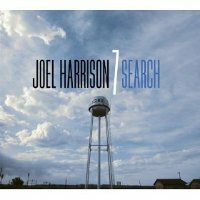 Joel Harrison’s most recent records are Search (Sunnyside Records, 2011) and Holy Abyss (Cuneiform, 2012), a record he co-leads with Lorenzo Feliciati. 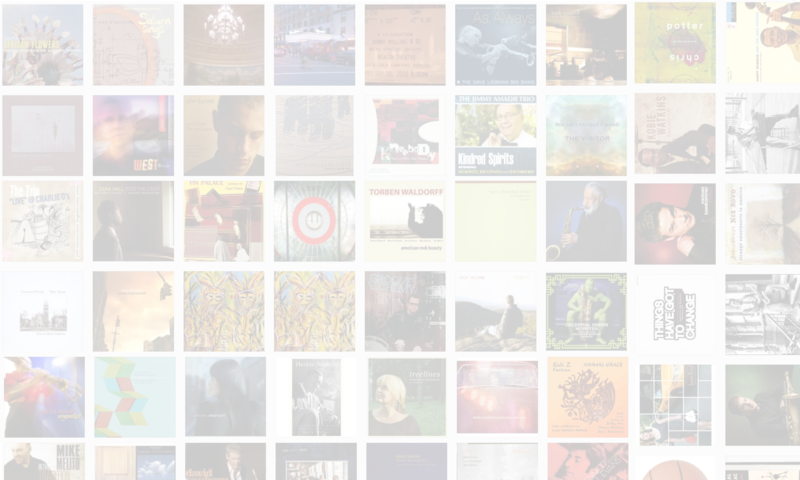 In this interview, Harrison talks about continuing the blend of classical and jazz influences that began with The Wheel; where he looks for inspiration as a composer and player; the current state of the common language of jazz; and his forays into big band writing. Learn more at joelharrison.com and follow him on Twitter at @JoelHarrisonGtr. NOTE: This is Joel’s second appearance on The Jazz Session. Listen to our 2008 conversation.